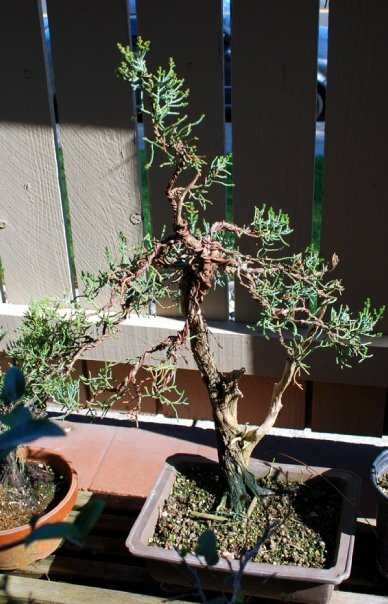 I have a Sierra Juniper that has been in training since 2009 that will make its first show appearance. Is is perfect and national show worth; oh heck no, but it has been an effort of love and desire to see where the master who set the design fulfilled. 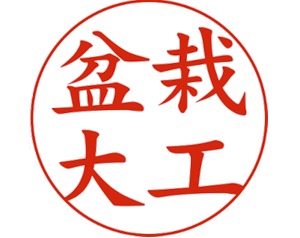 This year, Master Mitsuya will come back to the US from Japan for the GSBF Convention and I think it would be fun to take this back to him and show the evolution. It may take another direction, who is to know. For now want to show the labor of 9 years to the public and explain the how it has gotten where it is. Hope you enjoy. Sierra Juniper, collected stump, in training 9 years. 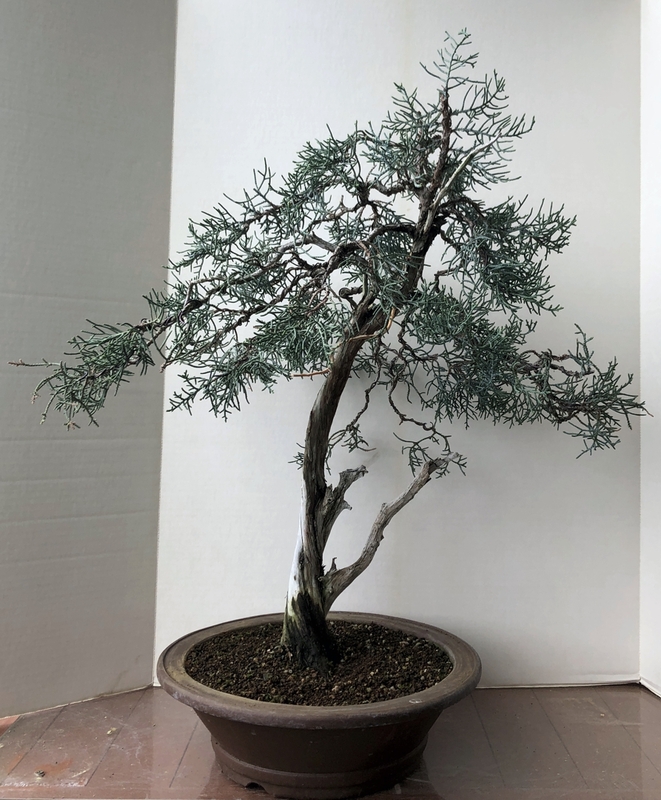 Sierra Juniper, collected stump, 1 year after initial style plan set by Master Mitsuya. His vision was to create a softly weeping style that could in nature have been created by snow and harsh weather.